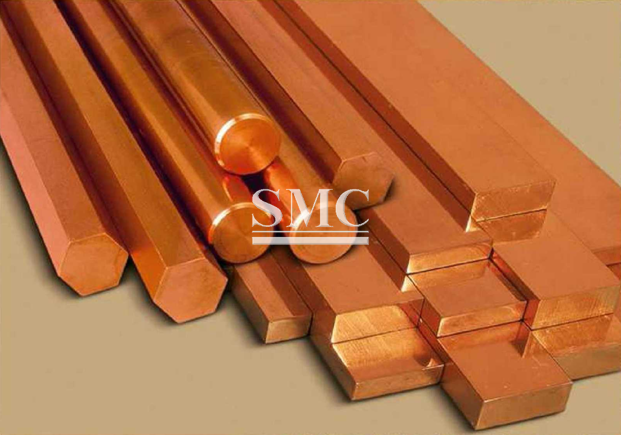 Tuesday 14th saw London copper underpinned by forecasts of a stronger demand for the metal, amid results from China seeing better than expected industrial output data and fixed-asset investment figures; China is the world’s biggest consumer of the commodity. China issued a raft of upbeat data on Tuesday showing the economy got off to a strong start to 2017, supported by strong bank lending, a government infrastructure spree and a much-needed resurgence in private investment. In the first two months of 2017, the output of China’s factories rose 6.3% year-on-year, production was anticipated to grow at a rate of 6.2%, and fixed-asset investment grew 8.9% which also surpassed forecasted data. China accounts for just under half of global copper demand. Improvement in manufacturing fed a brighter outlook for prices as several disruptions at copper mines have constrained the outlook for supply. "Supply side issues should continue to support metal prices; however investors are likely to remain cautious leading into the FOMC meeting and other key economic releases," said ANZ in a report. Three-month copper on the London Metal Exchange was flat at $5,798 a tonne by 0701 GMT, adding to the 1.1 percent gain during the previous session. Copper last week fell to a two-month low at $5,652 a tonne on signs that mine disruptions may be abating. Volumes were very low however with a turnover of less than 2,000 lots in the benchmark contract, suggesting caution ahead of a meeting of the U.S. Federal Reserve that is expected to result in an interest rate rise on Wednesday. A strike at Peru's biggest copper mine, Freeport-McMoRan Inc's Cerro Verde, stretched into its fourth day after a meeting between the union and management failed to resolve a dispute over labour demands, a union official said on Monday. Meanwhile, BHP Billiton on Monday invited striking workers at its Escondida copper mine in Chile, the world's largest, to return to the negotiating table, after they rejected a similar approach on Saturday. Escondida's 2,500-member union has been on strike since Feb. 9 after new contract talks fell apart, and the mine has produced no copper since then.